In IPL 2019 Mumbai Indians Team is owned by Nita Ambani and Akash Ambani. 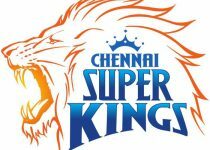 The value of Mumbai Indians was estimated to be $106 million, making them the most valuable IPL franchise among the 8 teams. Whereas , the team’s home ground is Wankhede Stadium in Mumbai, since its establishment. This is one of the most successful teams in the IPL. 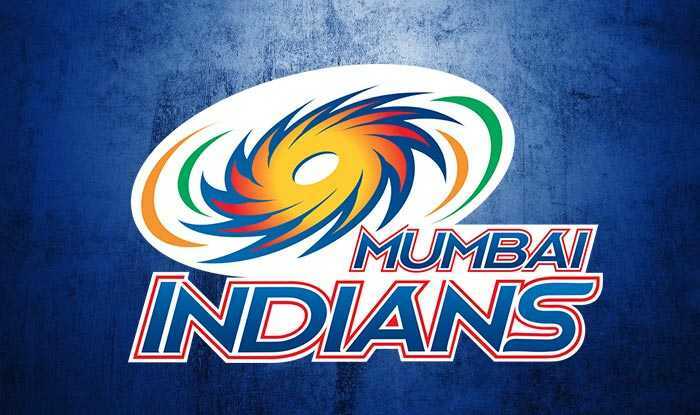 In this Post, we Will Cover the Mumbai Indians Team, Schedule, Past IPL Performance. Mumbai Indians have won 2013, 2015, and 2017 IPL Trophy which marks them as one of the best teams in IPL. Mumbai Indians are currently captained by Rohit Sharma. Srilanka Player Mahela Jayawardene has appointed as head coach of Mumbai Indians. The left-arm fast bowler Barinder Sran is the expensive player of Mumbai Indians Rs 3.4 crore. Mumbai Indians Shown a great performance in the IPL history, having three trophies and one time remains runner up. Also, team having solid players in their side,and known to be given champion performance always. 2008 – Fifth Place, Opening season was not good for the Mumbai Indians as expected. 2009 – Eight Place, Mumbai Indians not Played well in this season and as result of which make them in last last in points table. 2010 – Second Place, First time ever, Mumbai Indians reached in the IPL finals but just find second place in the season. 2011 – Third Place, In this Season,Mumbai Indians played as they played in the previous year played but fails to reach in the finals. 2012 – Fourth Place, Third time Mumbai Indians are Qualified for semi finals round but not able to get a way to finals, again bad luck for Mumbai Indians. 2013 – Winner, Mumbai Indians lifted the trophy after 5 years start of IPL tournament by beating CSK in the Finals in a interesting match. 2014 – FourthPlace, As always , Mumbai Indians also reaches the semi finals but only mange fourth at points table. 2015 – Winner, Some wonderful performance from the Mumbai Indians team which makes them again to lift the trophy. 2016 – Fifth Place, Start of the season for Mumbai Indians was not good that’s why the team remained at fifth in table. 2017 – Winner, Third time the team Mumbai Indians became IPL Champion. A fantastic Season for the team came to an end with Trophy . 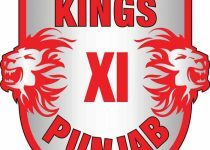 2018 – Fifth Place, Team had gave some poor performance in important matches that’s why Mumbai Indians not Qualified to play next round of the tournament. 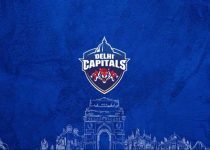 Mumbai Indians had their first match on 24 Mrach 2019 with Delhi Capitals at Wankhede Stadium. According to IPL Schedule Mumbai Indians has to play 14 Matches in first part of the tournament. Below you can find the schedule of Mumbai Indians in 2019 IPL 2019.